Petstools are not only stools, but delightfully playful and cozy companions enhanced with new aspects. You can put your feet up... or plunge them into the soft material to warm them. Ella, Daisy and Fin, are an invitation to curl hands and feet into the folds of material. 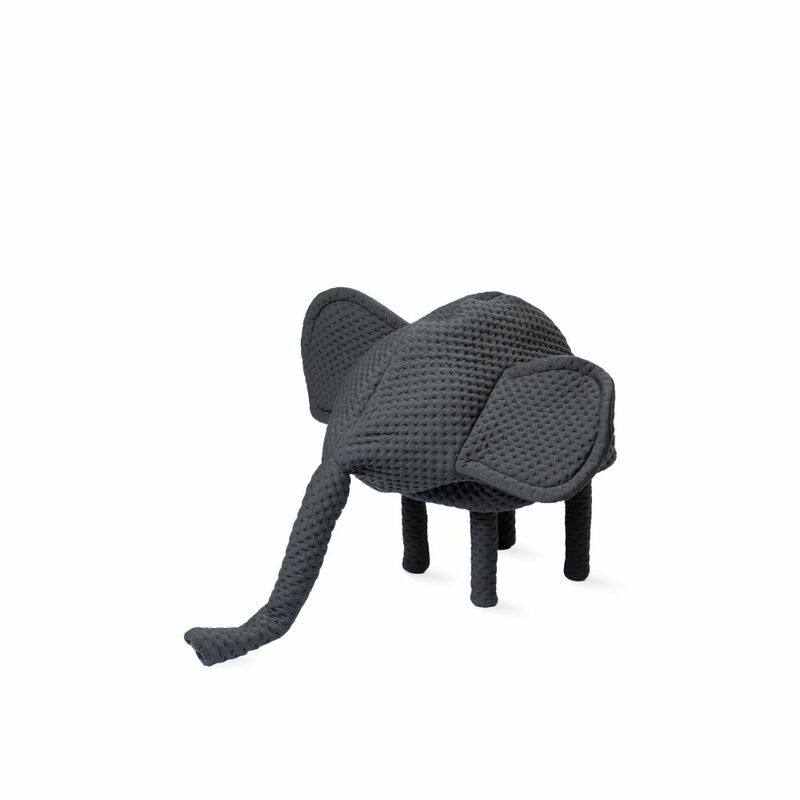 Straight from the world of Hanna Emelie Ernsting, Petstools are ready to invade our homes, ensuring with their quilted fabrics and padded bodies a comfortable welcoming seat. Petstools have removable covers, this facilitating maintenance of the covers by dry cleaning. Which animal will you adopt?